What will be Chessington World Of Adventures Next Coaster be? 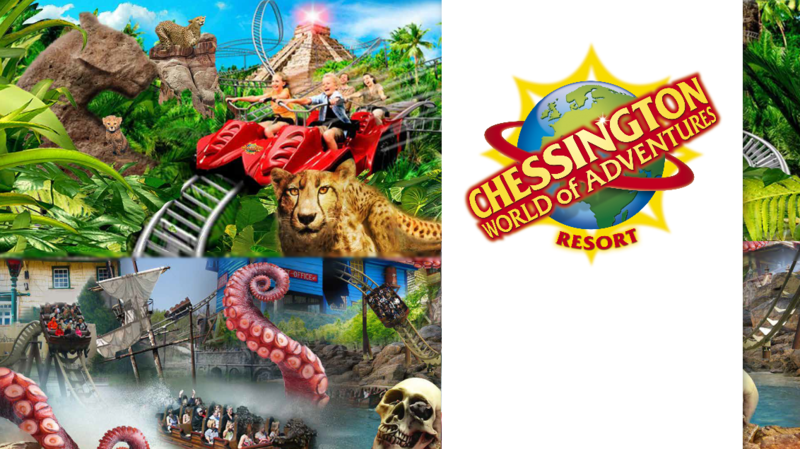 Back in April of 2016, Chessington World Of Adventures revealed a master plan for the resort for the next ten years. Within the master plan, it features two possible different roller coaster ideas that could be added to the park. The new attraction would be located on a field by the explorer gate and dragon’s fury. The first coaster idea is a steel bike coaster themed to the wild. The attraction is aimed to be a medium sized coaster. Here’s the concept image for the attraction. coasterfan312 and JakeC have both created a fan made version of the coaster using No limits 2! Their ride layout and idea would fit into the land which the new coaster would be located on. Their version of the ride features two launches with the first launch featuring a dark ride element. 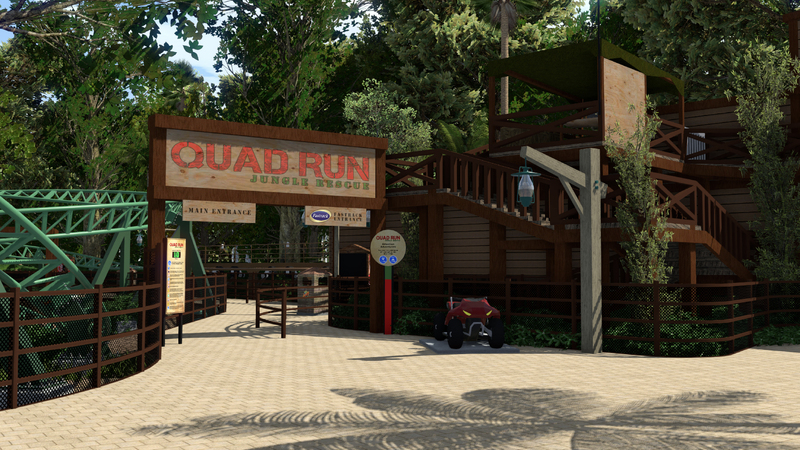 They have called the ride Quad Run. Here are some images of the coaster. Here is the video of the coaster with off_ride shots and a POV of the Quad Run Coaster Concept! 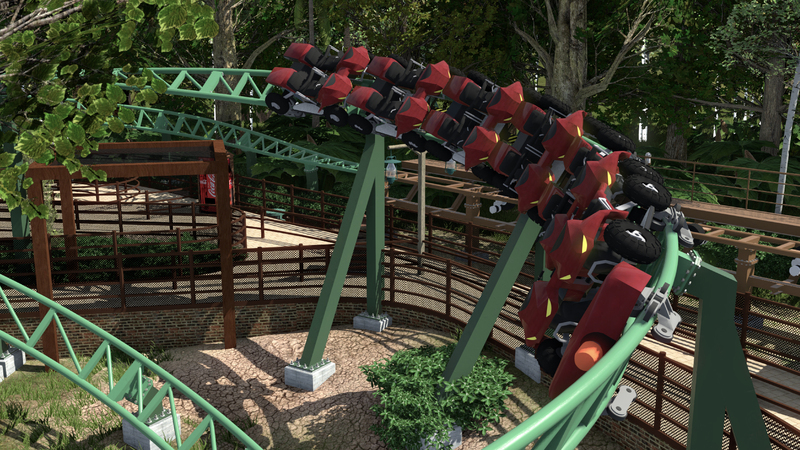 You can find ( coasterfan312 and JakeC) coaster concept on the Steam Work Shop by clicking here. The second idea the park has come up with is to build a pirate themed water coaster! Here’s the concept image for the attraction below. So these are the two most likely roller coaster concepts we can expect to see come to the resort within the next 10 years. If you prefer videos over blogs we have you covered! Here is the video we produced about the topic on our YouTube channel.